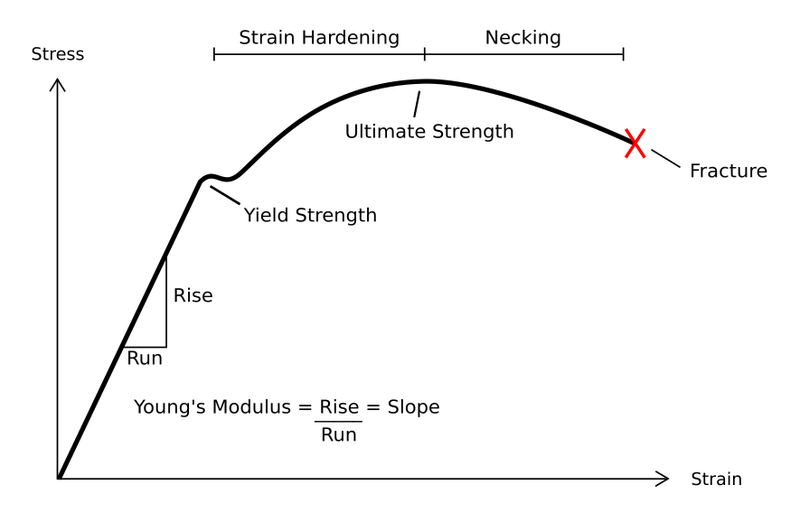 If a body is subjected to a load its length changes, the ratio of change in length to the original length is called as linear or primary strain. 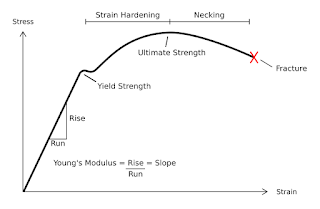 Due to this load, the dimension of the body in all directions right angle to its line of application change; the strains thus produced are called lateral or secondary strains and are of nature opposite to that of primary strain. 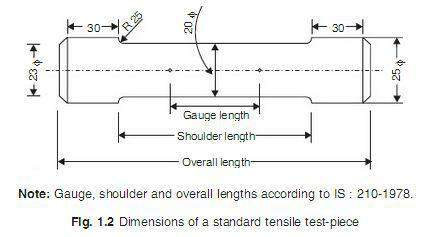 For example, if tensile load is applied on a body, there will be increase in length and corresponding decrease in cross-sectional area of the body. 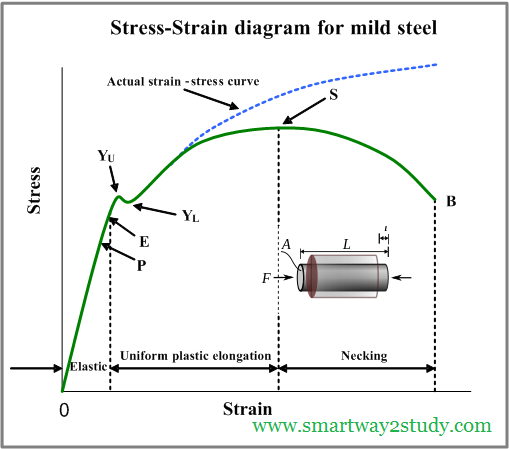 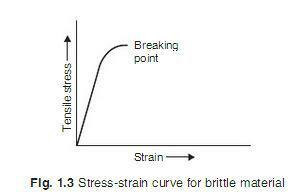 In this case tensile strain is primary and compressive strain is lateral or secondary strain. 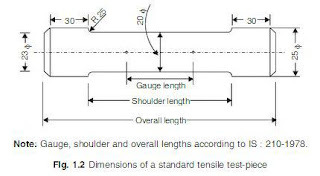 It is defined as “the ratio of the contraction strain normal to the applied load divided by the extension strain in the direction of the applied load”. 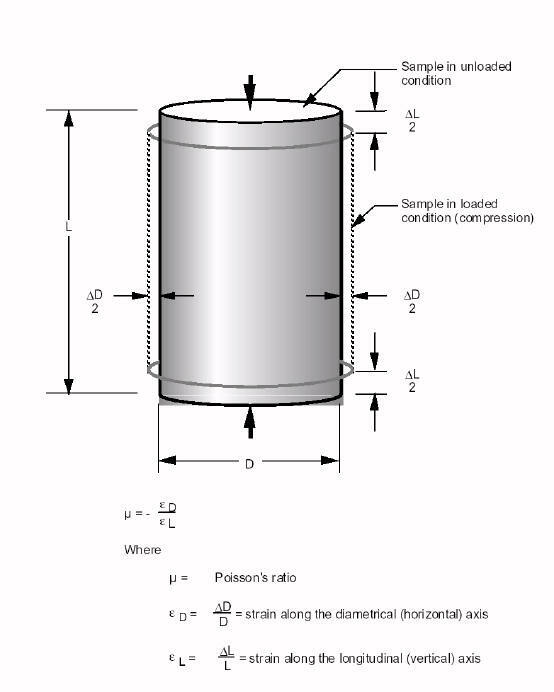 Since most common materials become thinner in cross section when stretched, Poisson's ratio for them is positive. 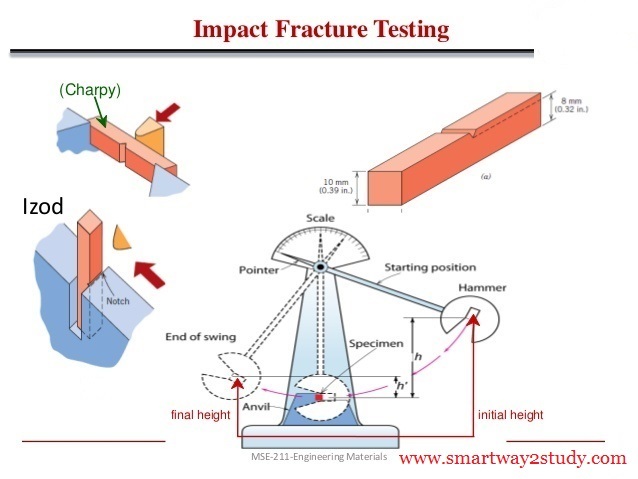 Where, m is called a constant and its value varies between 3 and 4 for different materials. 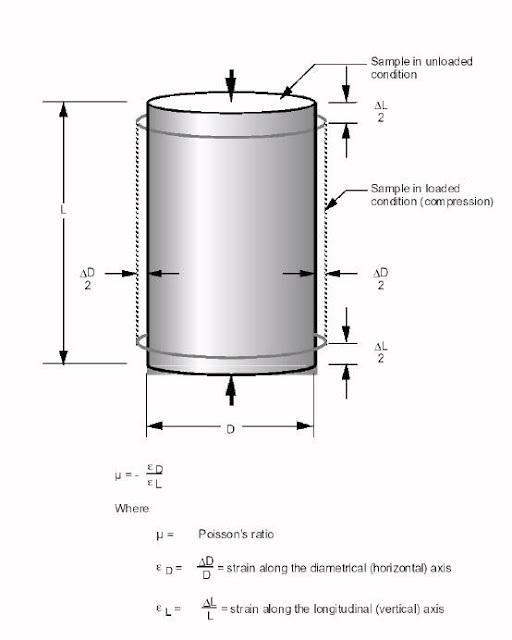 For a perfectly incompressible materials, the poisson's ratio would be exactly 0.5. Most practical engineering materials have 'V' between 0 and 0.5. Cork is close to 0 (zero), most steels are around 0.3, and rubber is almost 0.5. 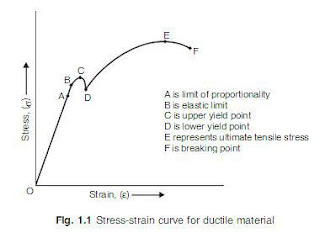 A poisson's ratio greater than 0.5 cannot be maintained for large amounts of strain because at a certain strain the material would reach zero volume, and any further strain would give the material negative volume. 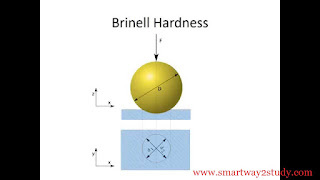 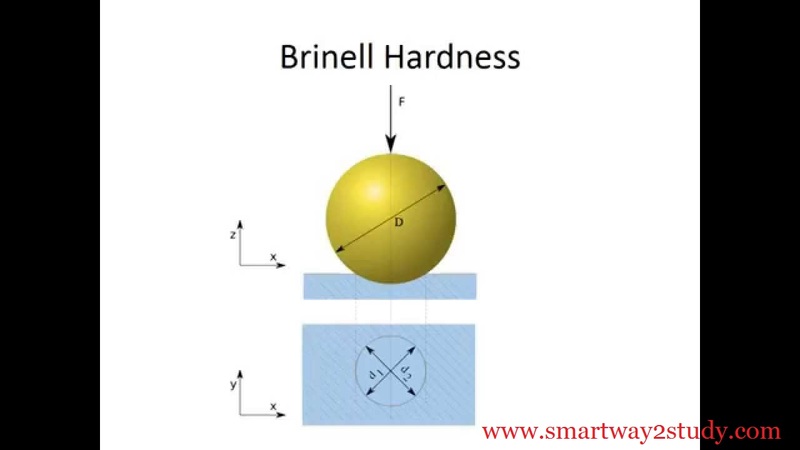 The hardness of material is its resistance to penetration under a localized pressure or resistance to abrasion. 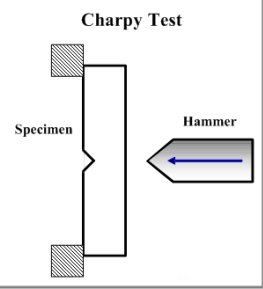 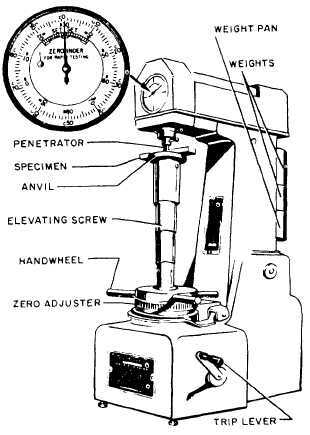 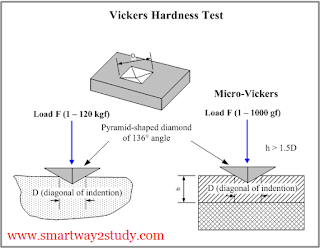 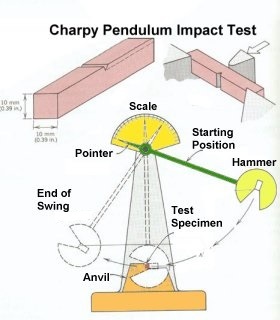 The hardness can be determined by any one of the following tests.